Behind door number 2, we have a unique feature of the Northern Jazz scene - the first jazz venue in the UK to be owned freehold by a cooperative. 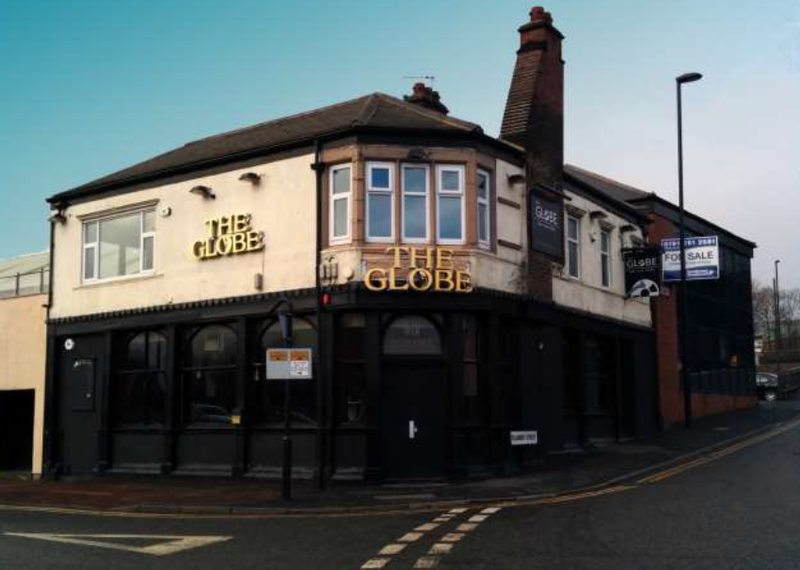 The Globe in Newcastle was bought in 2014 with around 200 people investing in it. Leading the charge was the Jazz.Coop (also called Pink Lane Jazz Coop), a group of local residents and musicians who work to continue the provision of live jazz and education programmes in honour of Keith Crombie who ran the Jazz Cafe. This was set up after his death in 2012. The Jazz.Coop were able to raise over £123,000 to purchase The Globe and have worked tirelessly since then to make the building become a hub for jazz music. It plays host to live jazz and world music as well as workshops in jazz and in dance. The Coop also run monthly workshops at The Sage and programme events in other venues including Empty Shop HQ, which we reported on recently. Find out more about the Globe and the people behind it by visiting the Jazz.Coop website where you can still become a shareholder in this one of a kind venture if you choose!